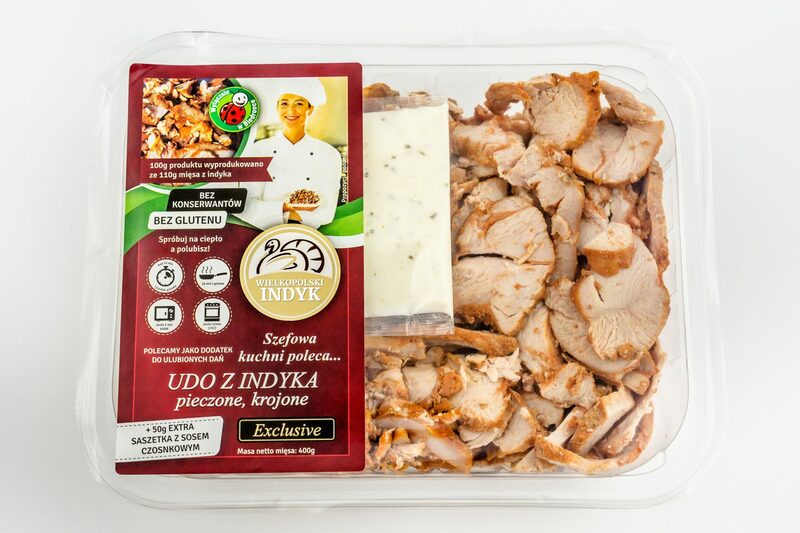 From this weekend on, you can buy our very first product in Biedronka – “Turkey thigh roasted, cut”. 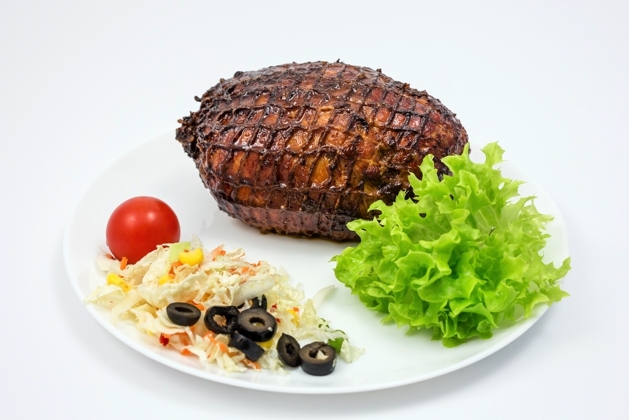 It is suggested to consume it after heat treatment with delicious garlic sauce! Don’t know what to eat for lunch? Go to Biedronka for Wielkopolski Indyk’s product! Quick to prepare, gluten free and no preservatives! 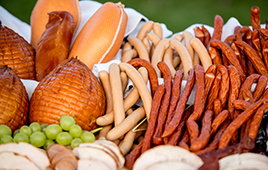 Wielkopolski Indyk invites you to the International Fair Polagra-Food on 26.09.2016 – 29.09.2016. Our stand no. 52 is in the pavillion 7a. Just follow the grilled sausage smell :-). 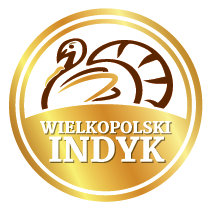 Wielkopolski Indyk plans to open a chain of shops in bigger cities in Poland. For now, please visit us at our headquarters Bolesławiec 12A, 62-050 Mosina. 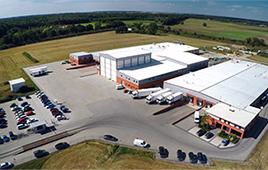 We are pleased to inform you that we prepared a 2-minute video clip presenting our production facilities.